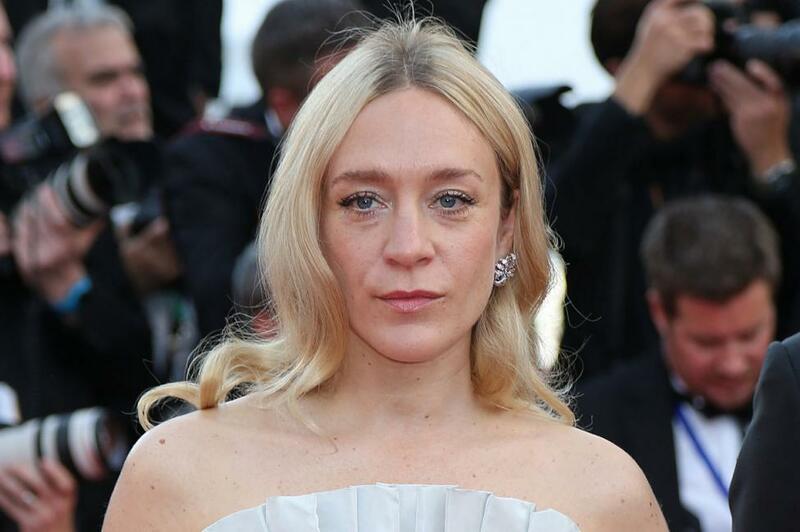 Chloe Sevigny brings famous real-life murder suspect Lizzie Borden to life in the latest trailer for upcoming thriller Lizzie. The clip, released Friday, also stars Kristen Stewart as housemaid Bridget Sullivan, who develops an intimate relationship with Borden. Borden was accused, but acquitted, of killing her father and stepmother in Fall River, Mass., in 1892. [post_ads]Borden and Sullivan appear to conspire against the father, Andrew Borden (Jamey Sheridan), who slaughters Borden's pet pigeon and sexually assaults Sullivan. The trailer implies Borden took an axe to her father and stepmother, Abby Borden (Fiona Shaw), and explores the police's investigation into the infamous killings. "This is America, sir. Every man with a pulse has enemies," Borden tells an officer who asks if her father had any enemies. Lizzie, directed by Craig William Macneill, is scheduled to arrive in theaters on Sept. 14.